“Easter is about the commemoration of the resurrection of the Lord Jesus Christ,” Pastor Chris says. 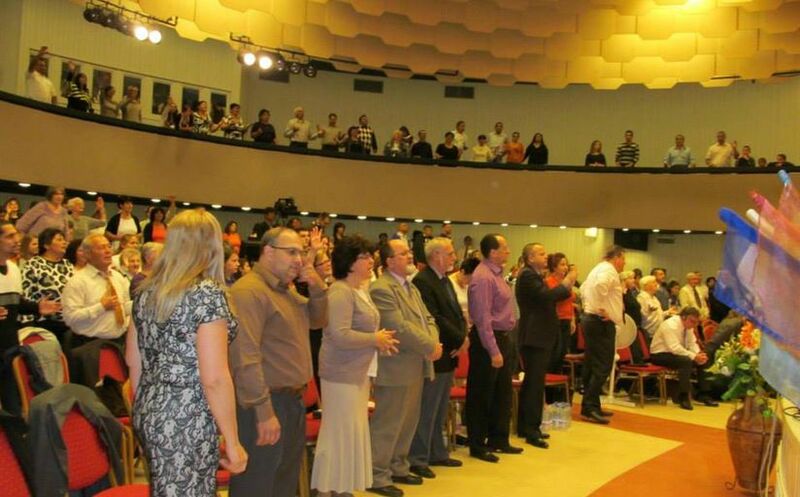 Hungarian minister testifies of a total transformation in his ministry after visiting the Healing School of Christ Embassy. 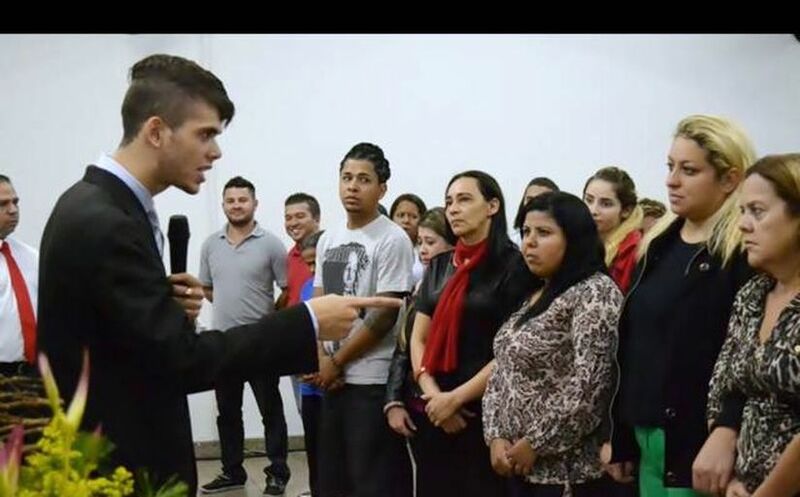 Brazilian youth impacts his world with the light of God’s Word after the International Easter Youth Camp with Pastor Chris. 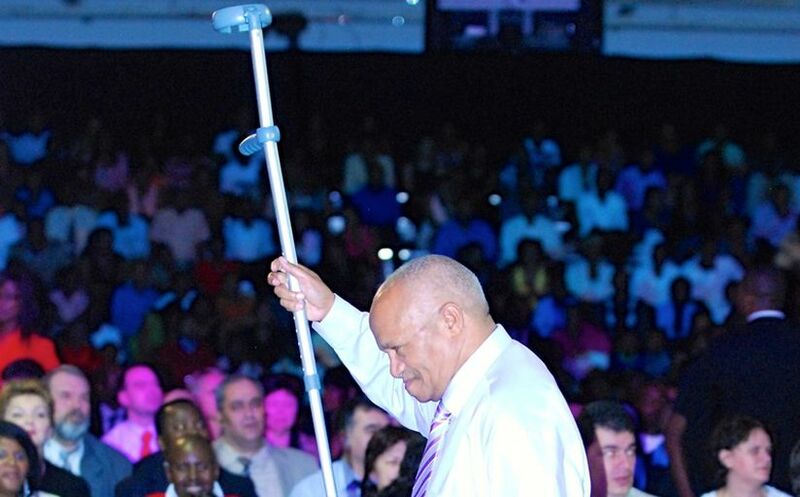 65-year-old man is miraculously healed of lumbar spondylosis of 14 years at the Healing School of Christ Embassy. 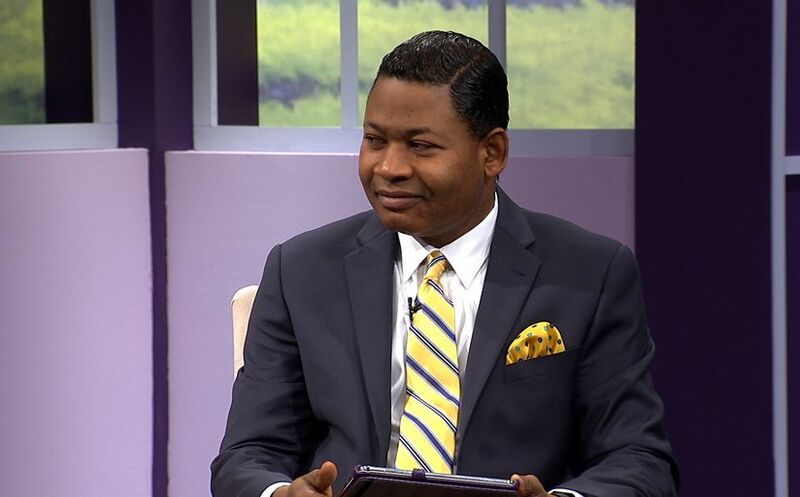 BLW Director of Church Ministry and Organization discusses the importance of the International Cell Leaders' Conference 2014 to ministry leaders. 10 years of suffering from HIV and asthma come to an end for a Zimbabwean lady at the Healing School of Christ Embassy. 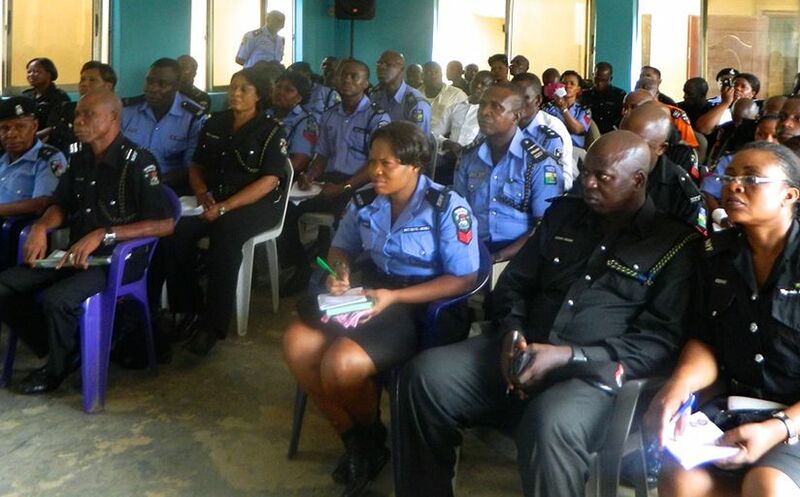 The Trauma Care International Foundation (TCIF) provides emergency response training to officers in the Lagos Police Command. 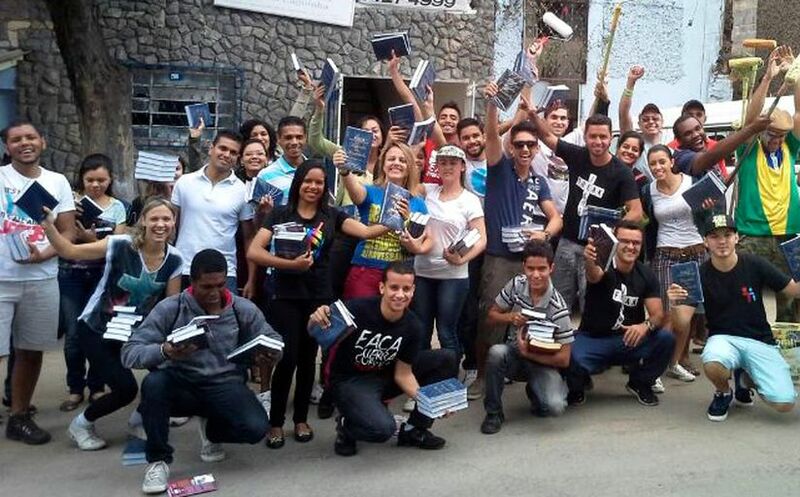 Rhapsody of Realities Bible partners score 10,000 souls in Belo Horizonte, Brazil. 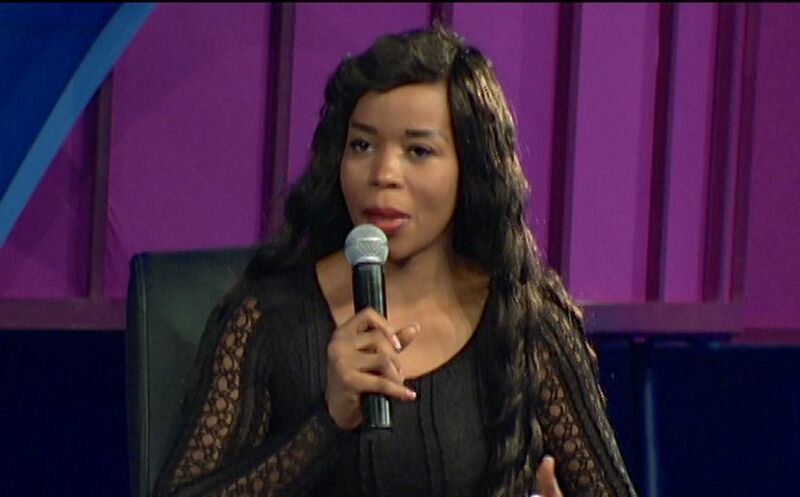 Top Cell Leader in the Believers' LoveWorld nation for the year 2013 shares her inspiring testimony. 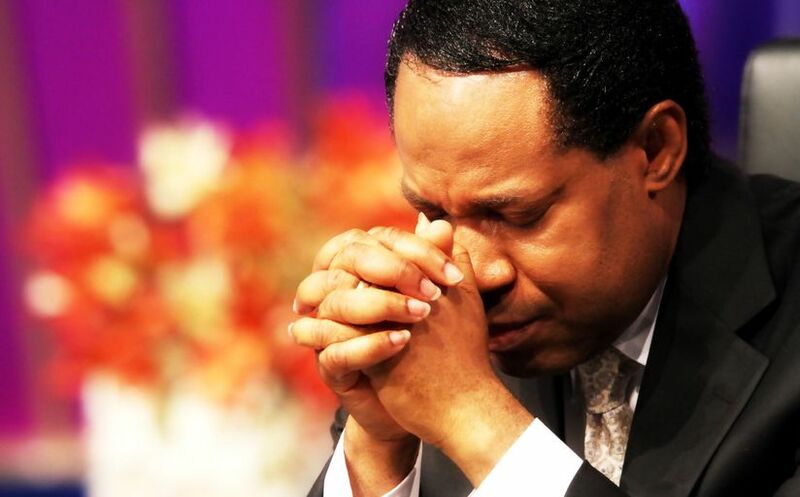 Join @PastorChrisLive to celebrate 4 years of changing lives through heartfelt prayers this month of June — the month of Prayer! 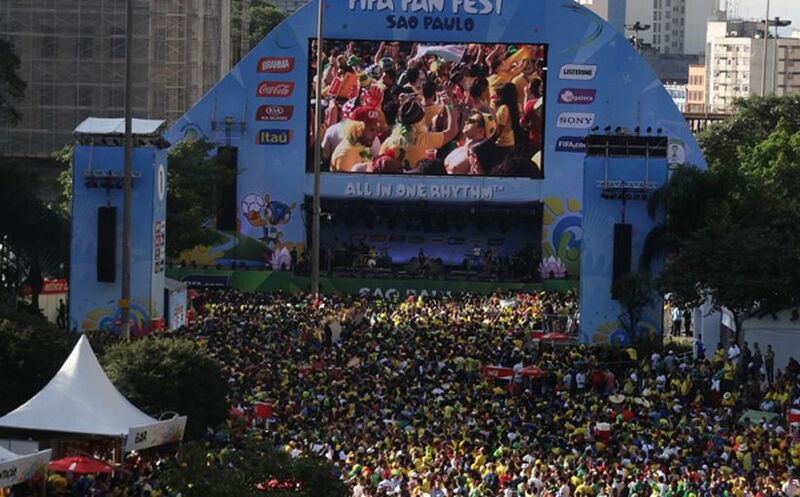 30,000 soccer fans receive the Rhapsody of Realities Devotional by Pastor Chris Oyakhilome at the Sao Paulo Fan Fest in Brazil.